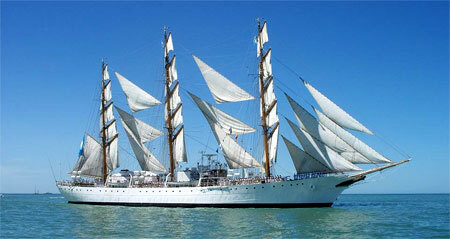 ARA Libertad (Q-2) is a tall ship which serves as a school ship in the Argentine Navy. 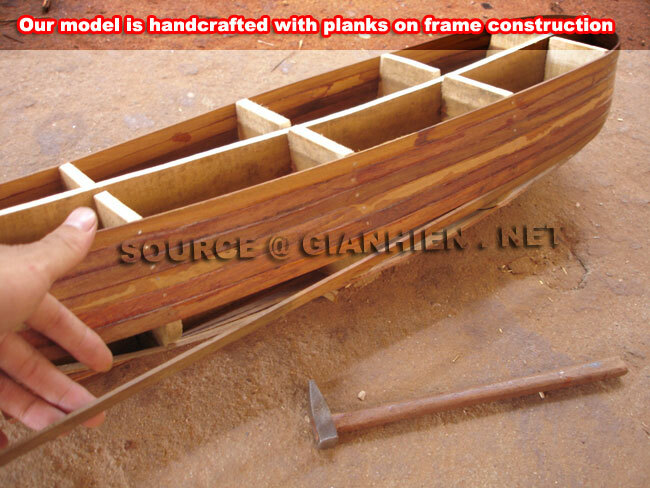 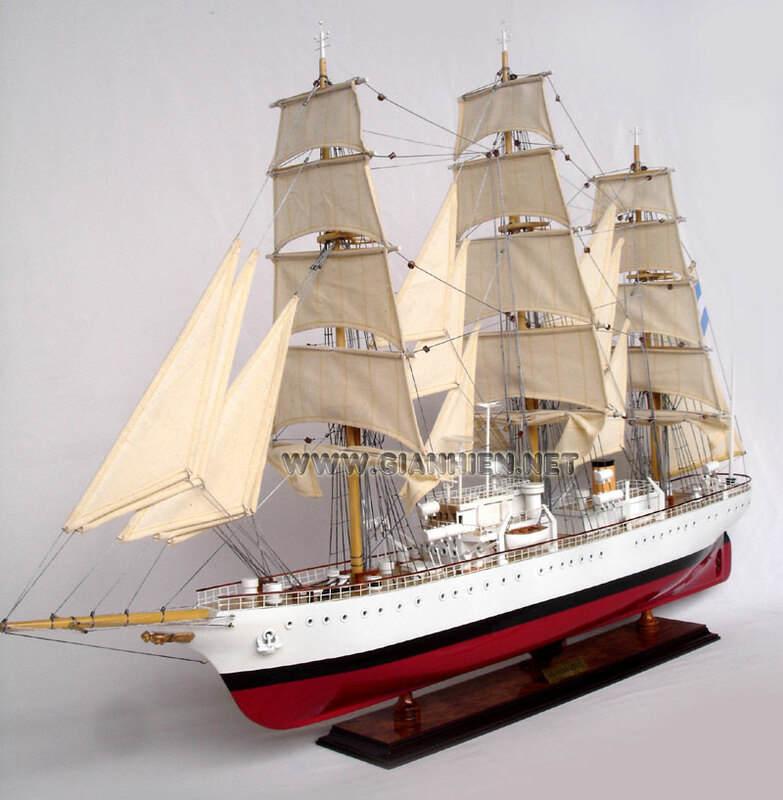 She was built in the 1950s at the R�o Santiago Shipyard near La Plata, Argentina. Her maiden voyage was in 1962, and she continues to be a school ship with yearly instruction voyages for the graduating naval cadets. 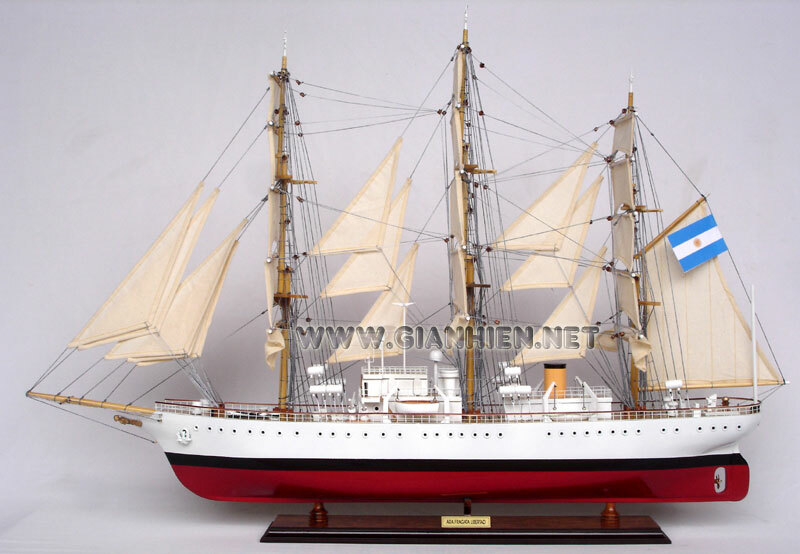 In 1966 she established the world record for transatlantic crossing (only sail navigation) between Cape Race (Canada) and Dursey Island (Ireland), 1,741.4 nautical miles (3,225.1 km) in 6 days and 4 hours. 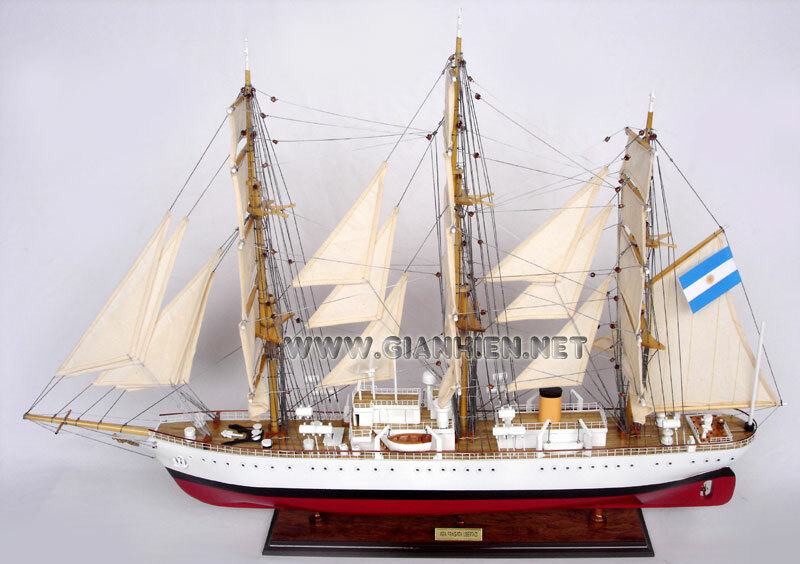 The Commander of the ship was Commander Guillermo Franke, and the Boston Teapot was given away by Prince Philip, Duke of Edinburgh in name of Queen Elizabeth II, because she refused to do so, since the Captain's rank was not Admiral. 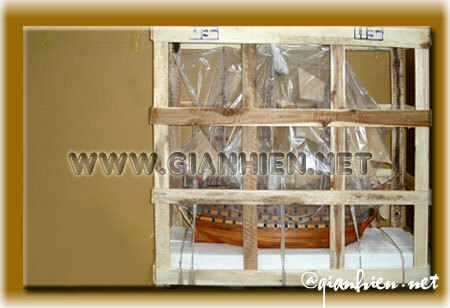 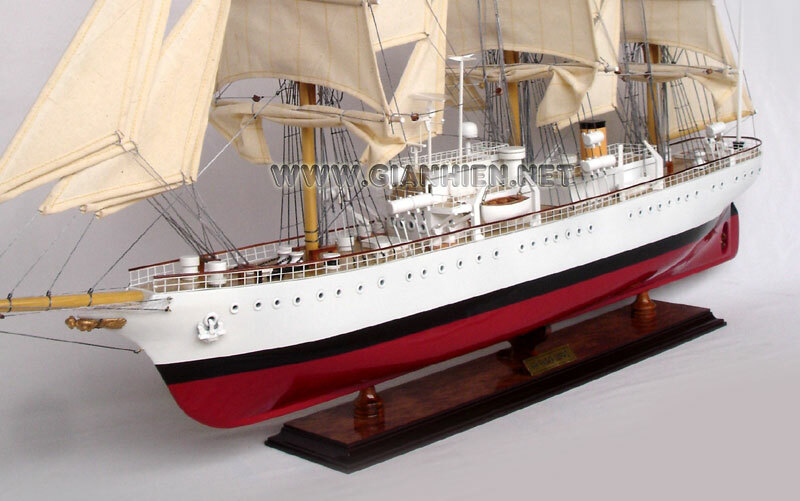 She participated in the celebrations of the United States Bicentennial on July 4, 1976 by sailing in parade, with many other tall ships from all over the world, on the Hudson River, in front of New York City in what was called Operation Sail. 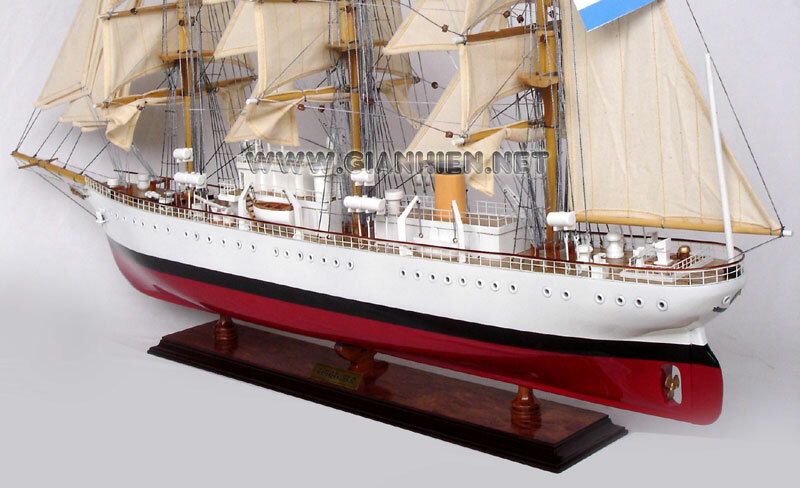 Many spectators on the shores gave their backs to the ship, as well as to the Chilean Esmeralda, because these countries were then administered by dictatorships. 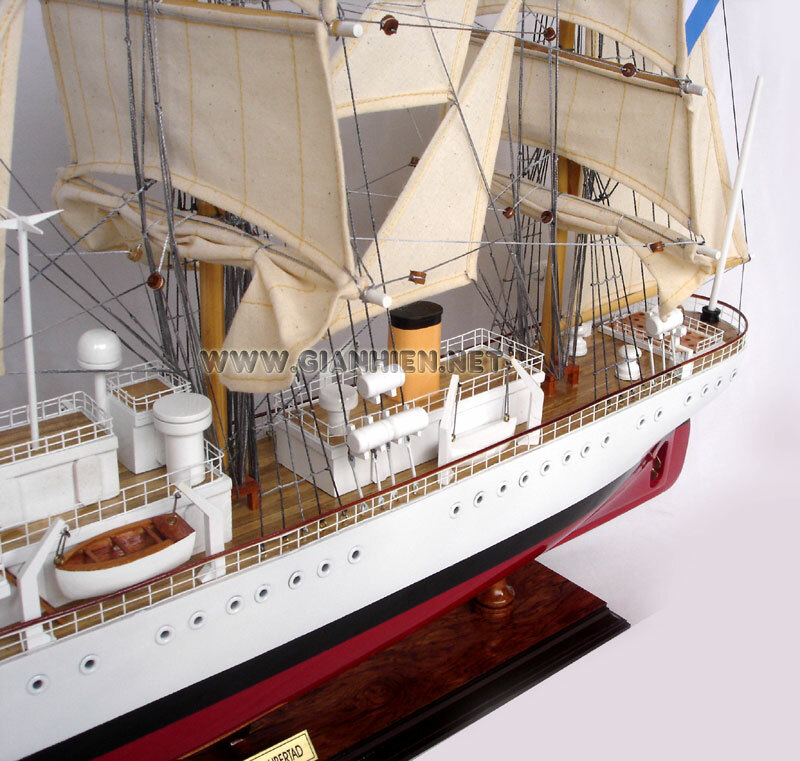 In April 2007 she underwent a general overhaul which includes the addition of facilities for female cadets and crew in line with current diversity policies in the Navy and the updating of the engines and navigation technology. 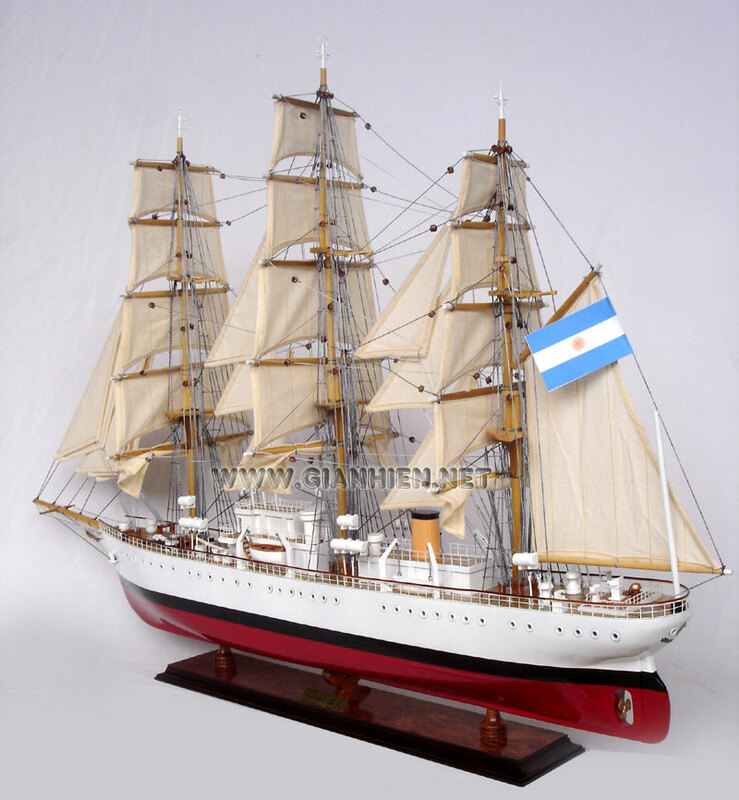 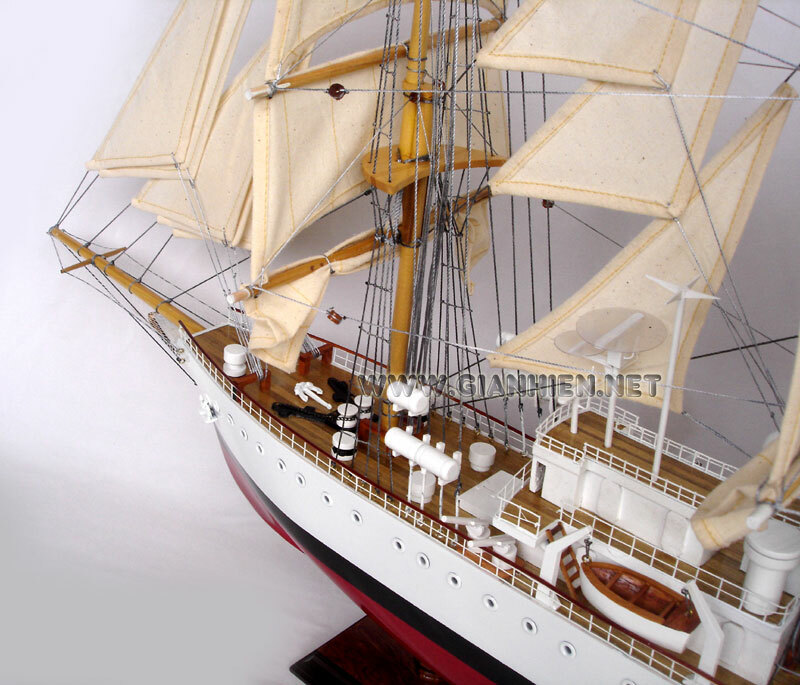 During the year Libertad was under overhaul, Argentine cadets sailed on the Chilean Navy school ship Esmeralda.